Murano glass items are collector’s favorites. But only authentic items are prized in a collection. 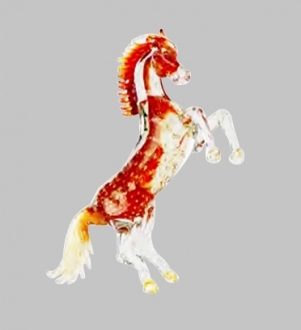 So as a collector you will do well if you are able to collect authentic murano items. This is particularly significant because the market is flooded with cheap, mass produced counterfeit murano articles made in China or Brazil. The first thing you have to bear in mind is that murano glass is that wonderfully brilliant glass articles produced in the Island of Murano using traditional techniques of glass blowing. There is a difference between ‘Murano Glass’ and Murano-style Glass’. The latter is an imitation article produced elsewhere, but not in Murano. 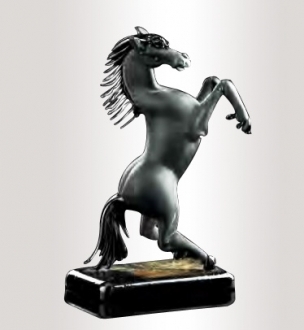 Expert collectors are of opinion that even if there are many methods to distinguish the authentic murano products, the best way is to invest considerable time going about seeing and handling the murano articles and you will be able to recognize them instinctively. However the following tips will help the beginners. 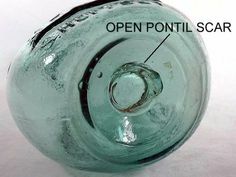 The first and most evident sign that an article is a real murano product is the pontil mark at the base of the article. This is the mark where the glass blower has broken the metal pontil he was using to hold the molten glass while shaping it. This shows that the article is handmade and not mass-produced. Most of the original murano glass items carry the stamp of the furnace or etched signature of the artisan. There are many commercial furnaces that produce glass articles in Murano. There are several artisans working there and it is difficult to write the names. So they use a common label that proves the authenticity of the articles. The examples are, Zanetti Murano, Afro Celotto, Formia Murano, Marco Busato etc. The old murano articles are usually stuck with a gold foil oval with the inscriptions ‘Made in Murano, Italy’. the authentic murano article label will say ‘Made in Murano, Italy’ or ‘Made in Venice’. If your Mrano article is stuck with a sticker ‘Made in Murano’, there is a high possibility of it being a counterfeit. The modern murano glass articles come with a Certificate of Authenticity. However the articles before 1980 may not have this COA. In that case you have to rely on other marks of authenticity. These certificates state the origin and production process of the article in Italian. Furthermore, if you see two identical murano articles on a shop window, look carefully. If you can discern slight differences, you can be sure that they are original handmade murano glass. There can be no two exactly similar murano glass items. The authentic murano glass items will have slightly uneven surface and texture and sometimes contain small bubbles inside, because they are handmade. 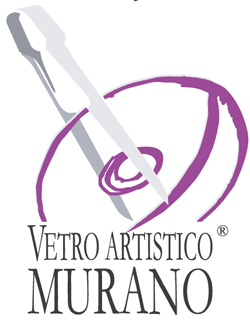 If your glass article is extremely smooth, be sure that they are not original murano articles. 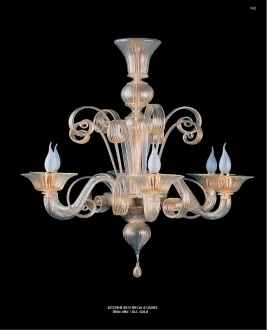 The murano glass articles are made of high quality clear glass. 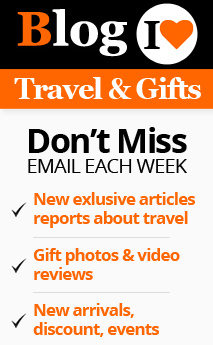 From the brilliance of the article, you will know its authenticity. The weight is another fact. The Chinese mass-made products are heavy and single layered, whereas, the murano glass articles are handmade and hence lighter and consists of many layers. Another advanced way is to collect the maker’s address and check him out using the authentic list of authentic workers online. All the above criteria can be used by a collector to make sure that he is not cheated out of authentic murano glass article. But as said before, he has to gain more experience before he can identify the original article immediately, when he saw one.